Termini Imerese is an Italian town of 26 144 inhabitants of the metropolitan city of Palermo in Sicily. It is the most important center of the metropolitan city of Palermo, after the capital, from which it is 33 Km, agricultural, commercial, industrial and tourist-thermal center. It is an important railway and maritime junction thanks to the presence of a railway station well connected to the territory and a large merchant port. Culturally interesting because of the nearby ruins of Himera and the antiquarium connected to them, due to the presence of numerous and interesting churches, ruins of the Roman and prehistoric period, for the annual festivity of the Termitano Carnival, one of the oldest in Sicily Italy. Ferries to Civitavecchia and Naples leave from Termini Imerese. 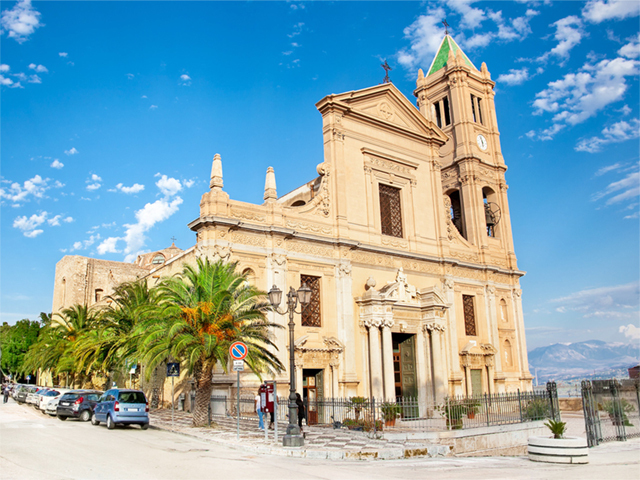 Do you want to travel with your family to get to Termini Imerese? Do you like adventure and freedom and you want to reach the destination Termini Imerese with your moto ?